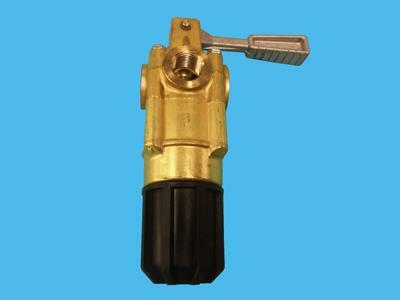 Pressure regulator used for Ripa high pressure pumps. Max. working pressure 60 bar - max. 200 ltr.